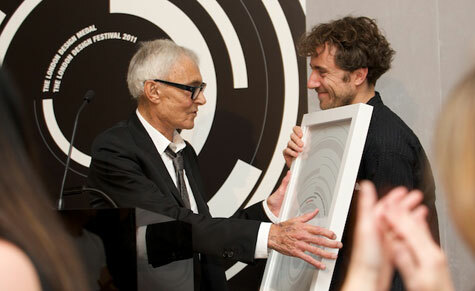 London Design Medal ceremony, held at the Crypt of St Paul’s Cathedral. 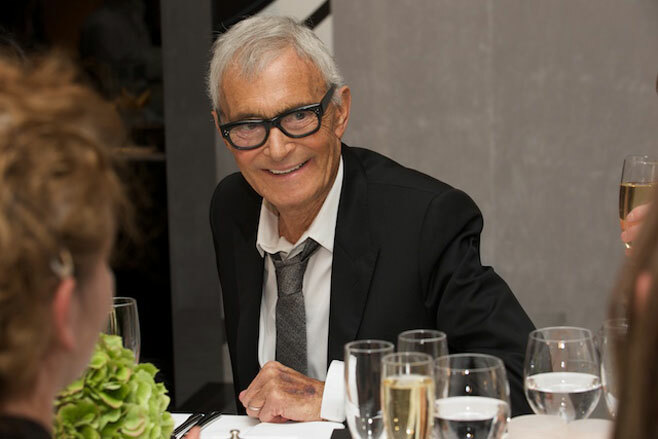 recipient of the festival’s first-ever lifetime achievement award. and unexpected trajectory to hair revolutionary.